DINGDONG DANTES and Dennis Trillo have worked together before in “Twin Hearts” (2003), “Etheria” (2005) and “Endless Love” (2010). In all these shows, it’s Dingdong who played the bigger role. But now, they’re together again after five years in “Cain at Abel” and they both play the title roles. The show was launched in a grand presscon at Prime Hotel last Tuesday night. 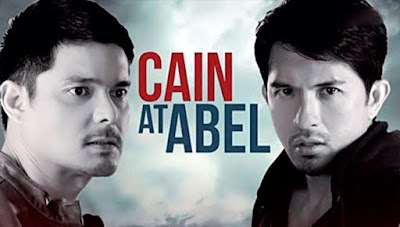 Also in the cast of “Cain at Abel” are Solenn Heussaff, Sanya Lopez, Eddie Gutierrez, Chanda Romero, Dina Bonnevie, Ronnie Henares, Boy2 Quizon, Carlo Gonzales and many more.